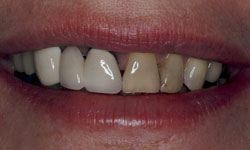 Dr. Salivonchik and our team work hard every day to ensure that our patients get the beautiful results they deserve, and below, you’ll find the result of our efforts. 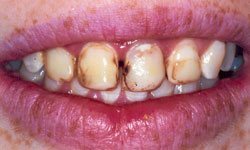 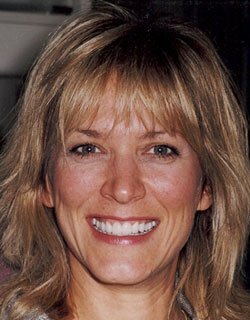 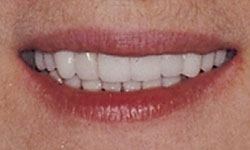 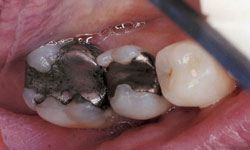 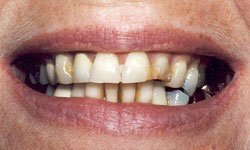 Each of these pictures shows just how much of an effect our high-quality dental care can have on someone’s appearance, and we can’t wait to make you the next gorgeous smile in our gallery! 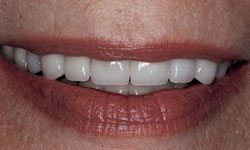 To learn more about some of the services featured here and which ones might be right for you, contact us today. 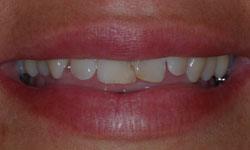 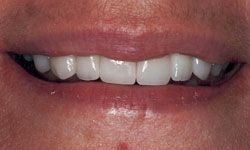 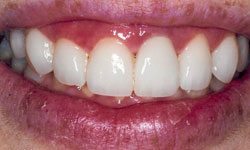 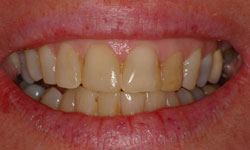 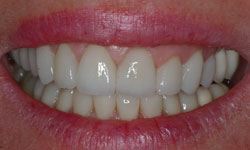 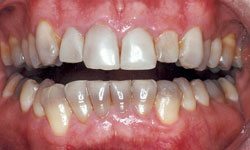 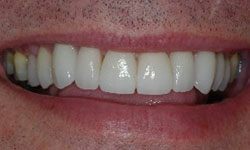 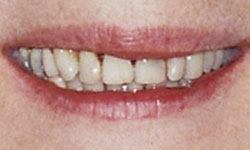 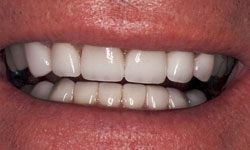 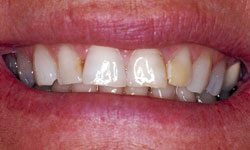 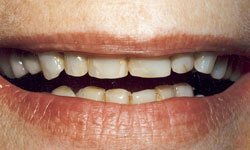 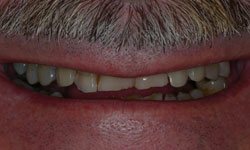 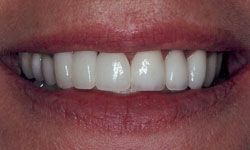 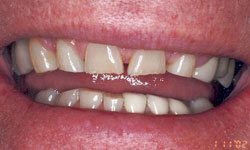 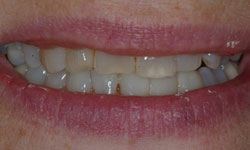 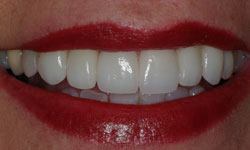 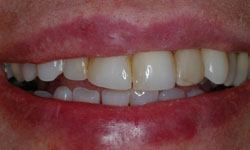 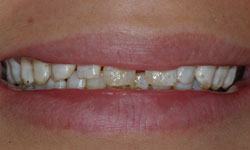 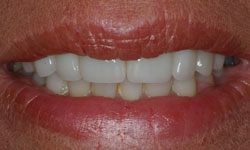 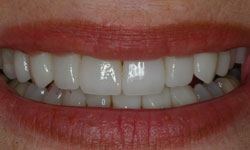 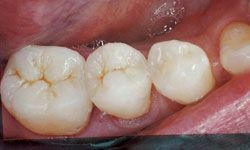 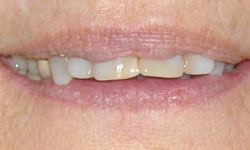 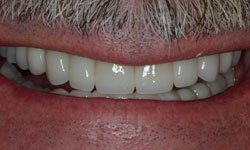 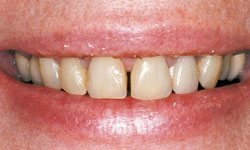 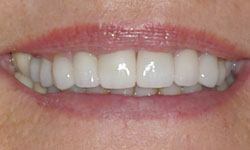 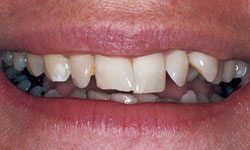 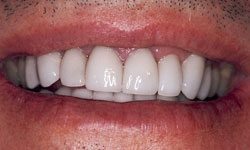 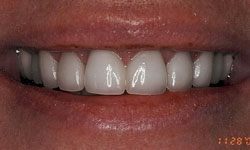 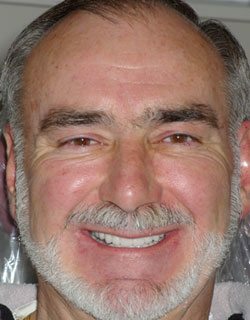 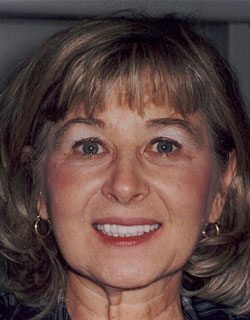 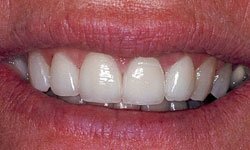 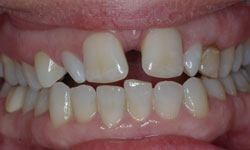 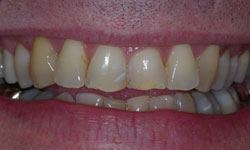 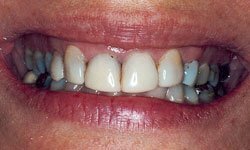 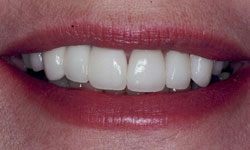 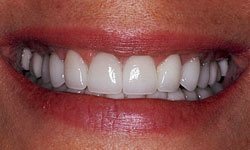 Porcelain veneers and gum recontouring to correct a gummy smile and lateral incisors.